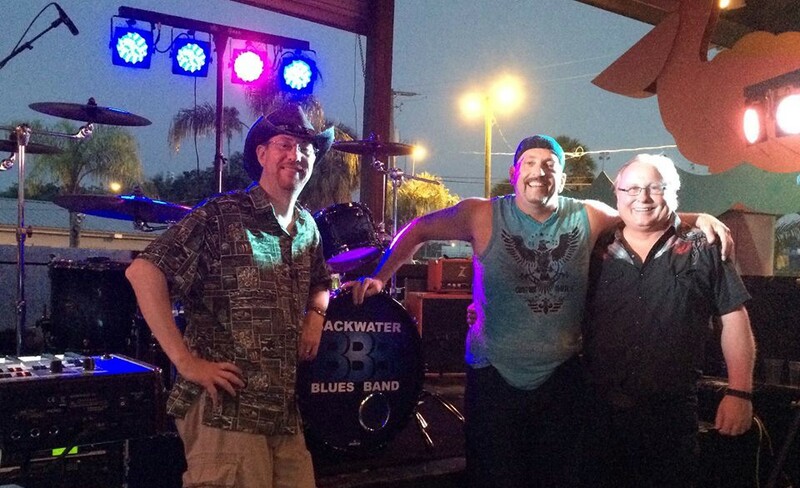 Backwater Blues Band is a Power Trio based out of Tampa, FL. 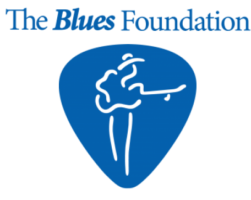 Their unique style of music is a full rich sound that moves audiences with powerful ballads and upbeat arrangements of traditional, contemporary, and original blues. Since 1997 the band has entertained music lovers of all ages in a variety of venues from small pubs to large festivals. 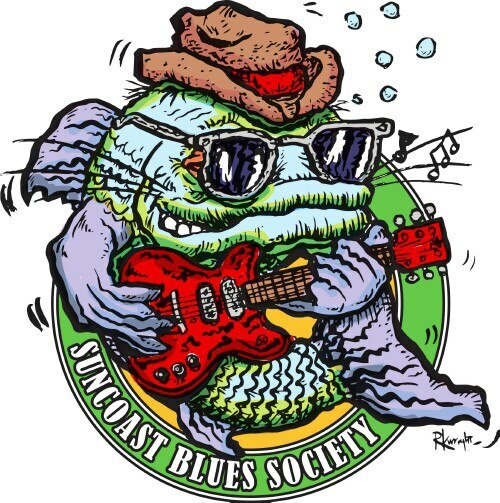 The band's influences and sound are a range of rockin' Texas blues, soulful Chicago blues, and funky New Orleans blues. 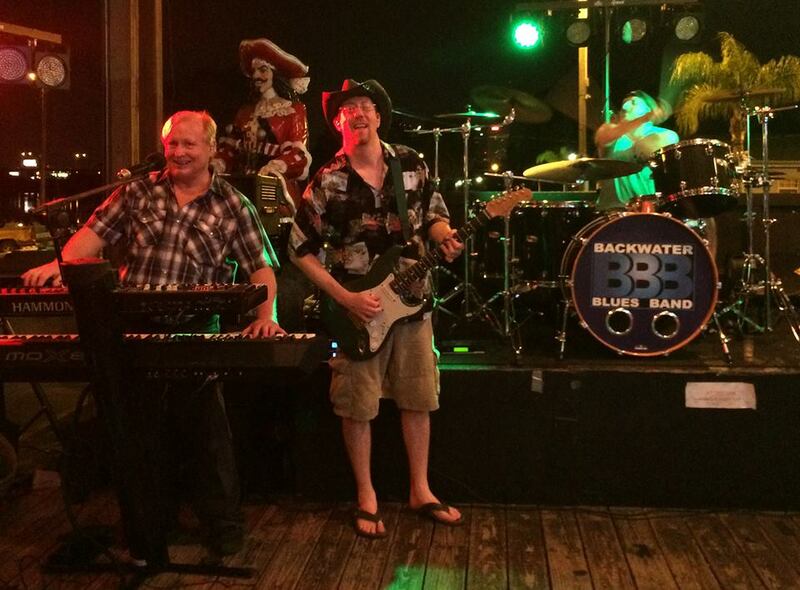 The Backwater Blues Band is constantly adding new songs to their repertoire while keeping their current arrangements fresh. 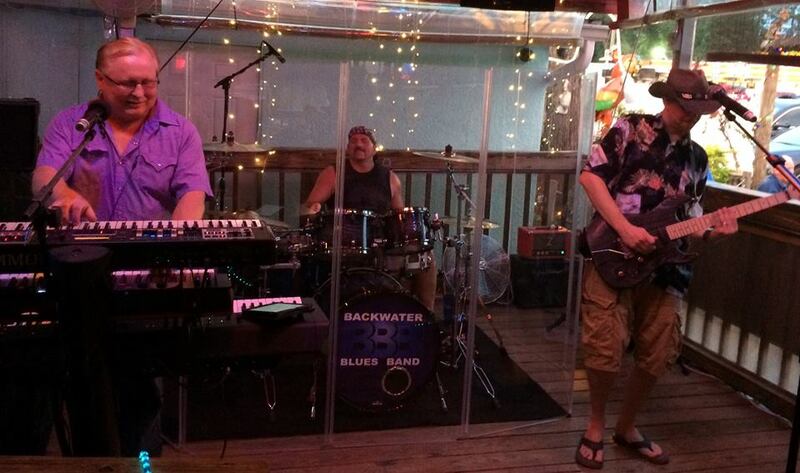 Whether on the dance floor or tapping their feet at their table, audiences not only hear, but feel the richly spiced arrangements that have been described as having a subtle coolness and smooth funk- known as theBackwater groove.